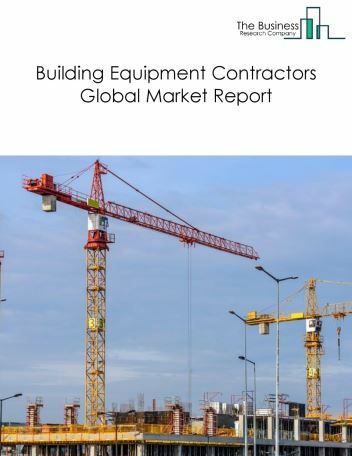 Major players in the global utility system construction market include Qwest, American Tower, Mastec, Powerteam Services, and Michels. 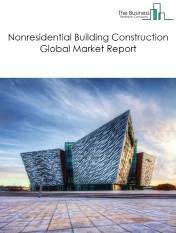 The utility system construction market size is expected to grow during the forecast period to 2022. 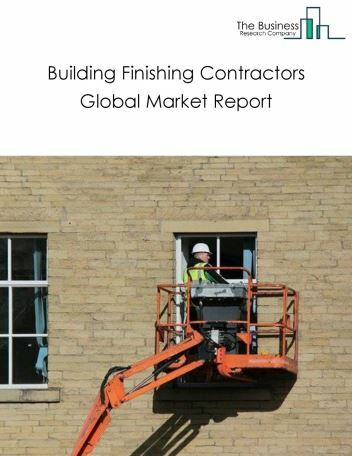 The growth in the utility system construction market is due to the technological advances and increasing population. 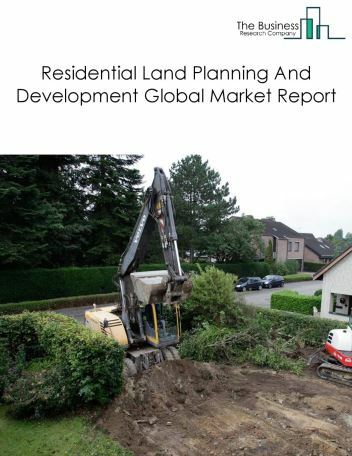 However, the market for utility system construction is expected to face certain restraints from several factors such as lack of infrastructure and investments in underdeveloped countries. 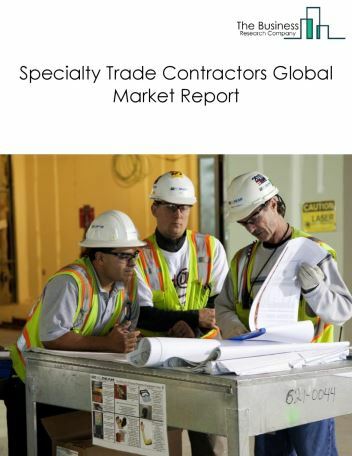 The global utility system construction market is further segmented based on type and geography. By Type - The utility system construction market is segmented into Water And Sewer Line And Related Structures Construction, Oil And Gas Pipeline And Related Structures Construction, and Power And Communication Line And Related Structures Construction. 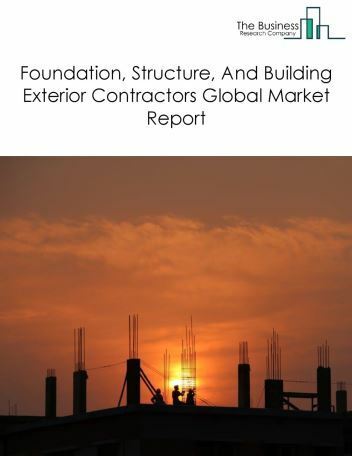 Among these segments, the water and sewer line and related structures construction market accounts for the largest share in the global utility system construction market. 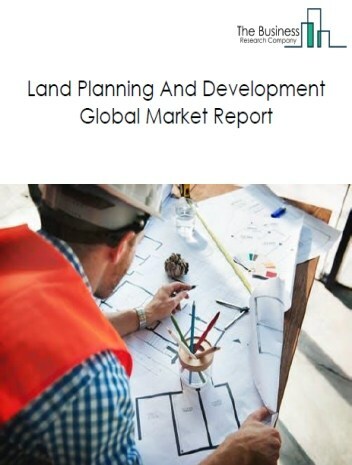 By Geography - The global utility system construction market is segmented into North America, South America, Asia-Pacific, Eastern Europe, Western Europe, Middle East and Africa. 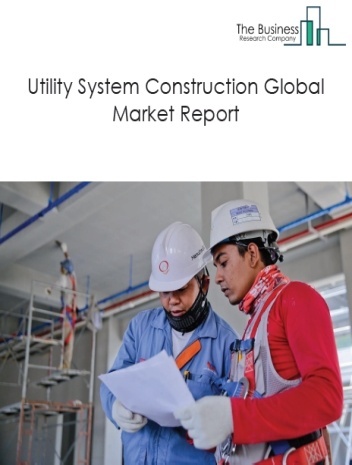 Among these regions, Asia-Pacific's utility system construction market accounts for the largest share in the global utility system construction market. Construction companies are deploying Industrial Internet of Things (IIoT) to construct refineries with increased production capacity and superior worker safety in the oil and gas industry. IIoT is a network of connected devices and infrastructure that uses IoT technologies to automate and enhance manufacturing and industrial processes. Refineries are being constructed with IoT technologies that integrates advanced analytics software with sensor devices to offer complete automation and oversight, create real-time insights and minimize the risk of human error. For instance, Texmark Chemicals, a toll and contract manufacturer, teamed up with Hewlett Packard Enterprise (HPE) to modernize its petrochemical plant and build a refinery with IIoT capabilities to create a next-generation plant with improved process analytics, up-time, customer satisfaction and worker safety. Potential Opportunities in the Utility System Construction Market With increasing urbanization and growing population, the scope and potential for the global utility system construction market is expected to significantly rise in the forecast period.